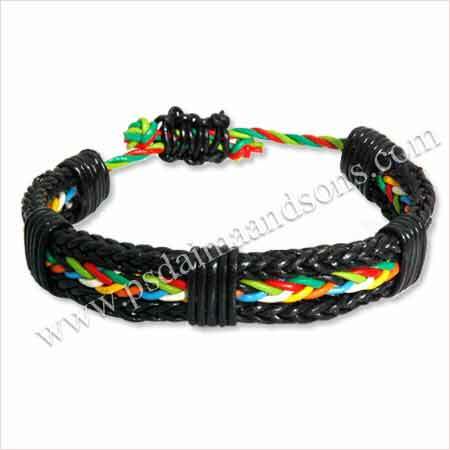 Avail sophisticatedly designed gamut of Leather Bracelet with Round Leather Cord from us that stand high in terms of quality. 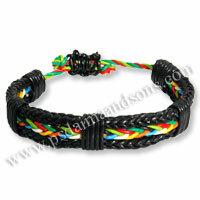 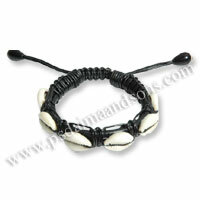 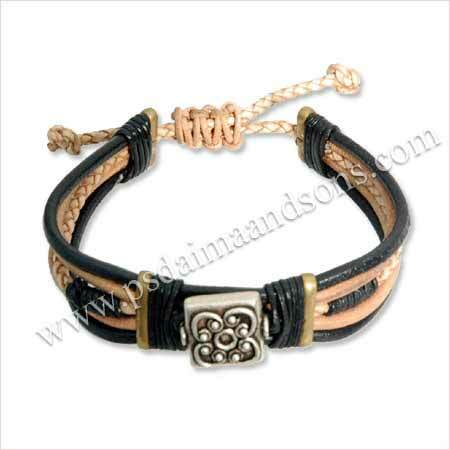 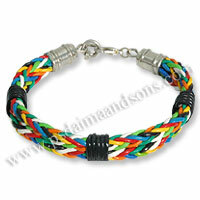 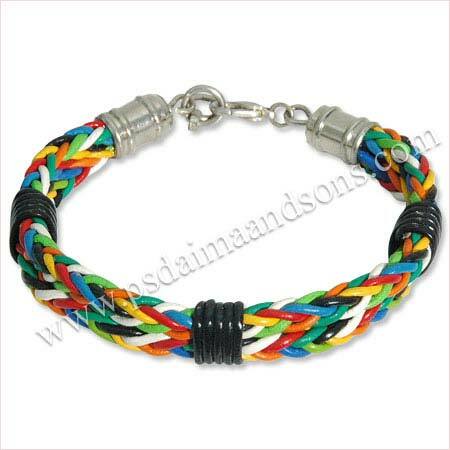 Our appealing range leather braided bracelets adorn the wrist and can be worn with western as well as Indian outfits. 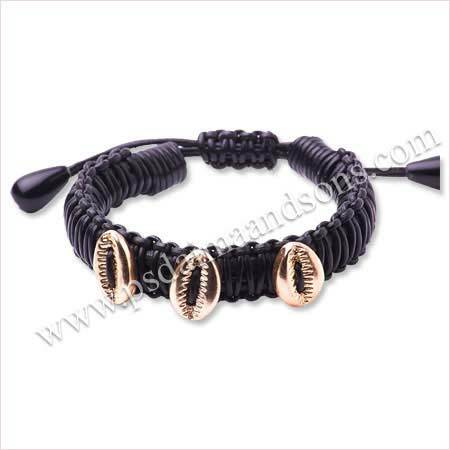 Striking patterns created on our cord leather bracelets are the perfect example of expert workmanship.